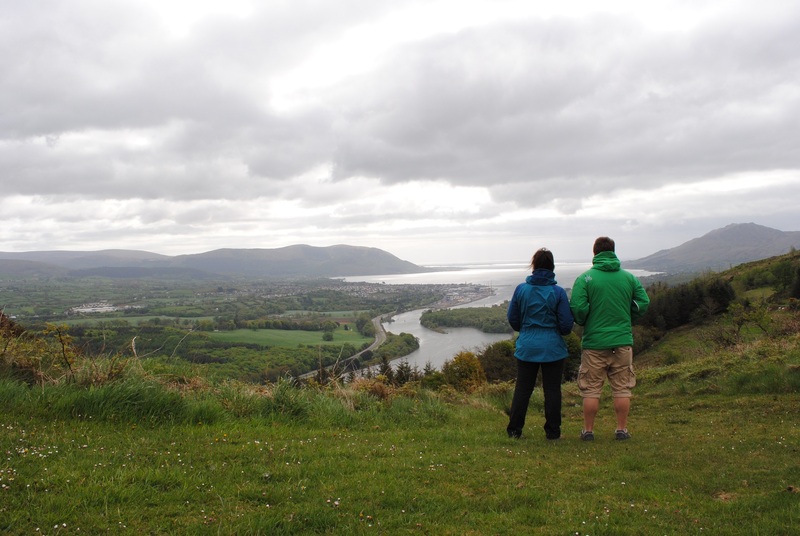 Newry Mourne and Down District Council through the Ring of Gullion Partnership have commissioned Outdoor Recreation NI to develop an Outdoor Recreation Action Plan for South Armagh. It is well known that attractive, safe and accessible outdoor spaces such as forests, rivers, and the uplands, deliver a wide range of social, economic and environmental benefits in addition to improving the health and well-being of those participating in outdoor recreation activities. The Action Plan will make recommendations for the sustainable development, management and promotion of future outdoor recreation facilities and opportunities within the Ring of Gullion AONB and South Armagh region, accommodating both the needs of the local community and those visiting the area whilst reflecting the corporate priorities of the council. The study area is the Slieve Gullion DEA and the Ward of Fathom. All members of the local community and interested individuals are invited to attend the public consultation which will assist in gathering the views and opinions on the current outdoor recreation facilities and service provision in the area as well as opportunities for development. 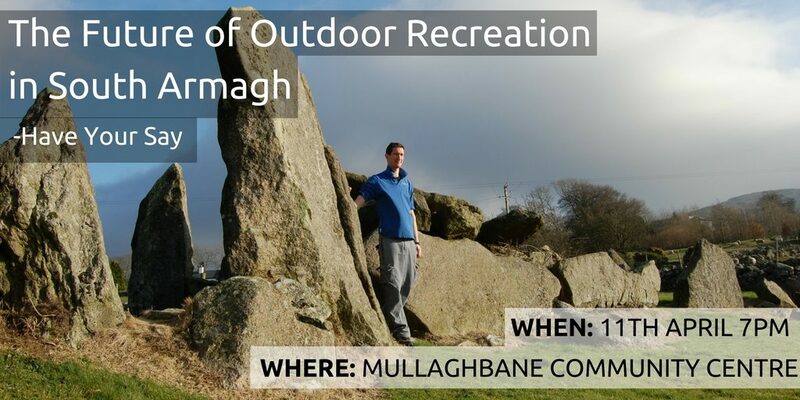 To confirm your attendance or for more information, please contact Duane Fitzsimons on 028 9030 3930 or email duane@outdoorrecreationni.com.